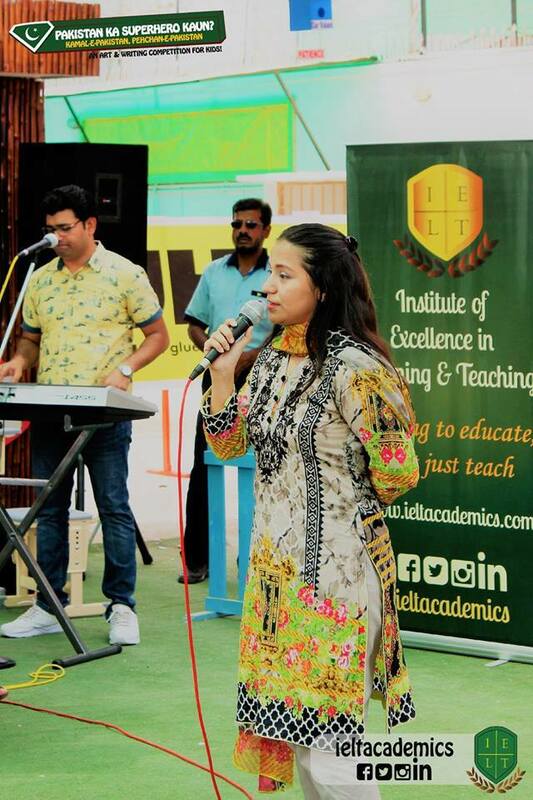 “Patience, perseverance and being able to accept differing and opposing perspectives is what our youth must learn” says Wajeeha Zameer, an educationist and Co-Founder, Institute of Excellence in Learning and Teaching, Karachi. Because of a myriad of reasons. First, my family legacy is associated with education dating back to the pre-partition days. And I wanted to honor those times. I can proudly say that I am a fourth generation educationist in my family. The sad part is that no one from my generation thought of entering this profession. I even heard people ask: “Will you remain a teacher?”, “What will you earn?”. This brought me to a very reflective phase of my life because that day I might not have answered those questions, but today my journey has answered everything from the fact that I have become an edu-preneur. I teach and I earn! 2. How is the Institute of Excellence in Learning and Teaching (IELT) helping society? The Institute of Excellence in Learning and Teaching was formed on the basis of an ideology, “seeking to educate, not just teach”, and this is how we at IELT are impacting lives. Yes, it might sound idealistic but we are changing the way people think or look at education. We’re trying our level best to eradicate a lot of misconceptions and malpractices that place in schools and in education generally. In a short span of time, we have held conferences and workshops that focus on continuous professional development of teachers; we have focused on having concept based learning opportunities for students. We also have put a lot of focus on creating synergies with our “rivals” since we do not believe in competition. We also believe that the world is rapidly shrinking and it is important to adopt positive practices from the global scenario for which, we have associated ourselves with organizations such as Intel, Microsoft, and Adobe as well as created partnerships with STEM Education Coalition. 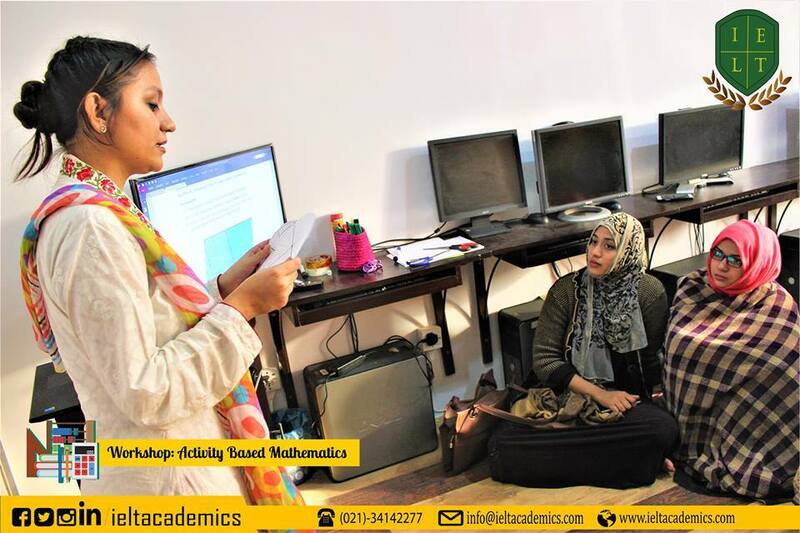 We at IELT have also become the 1st Pakistani organization to have become Common Sense Educators through Common Sense Education, an organization that deals with STEM education. 3. What skills do you think our youth must learn to succeed in life? Patience, perseverance and being able to accept differing and opposing perspectives is what our youth must learn. 4. What is the mission of the Institute of Excellence in Learning and Teaching? The mission of the IELT is to bring lasting reforms in the education sector. We are not looking to overhaul the entire system but we want to bring a slow and lasting change. As an educationist, I see myself leading a team that believes in quality education, gradual change and in doing the right thing. I can also envision IELT working in major cities across the country. 5. You have had a number of jobs as a learning coordinator and teacher. In your opinion, what aspects of learning make a positive impact on the student’s character? More than academic learning, what impacts the student is the teacher. The teachers’ philosophy and outlook of life help shape the students’ mindset and put them on a path which leads towards a fulfilling life. These three lines have made all the difference for me and I thoroughly believe that when one chooses a path less traveled, there are countless difficulties and if one’s vision is clear and one is focused then they can achieve what they set out to. This is what the youth needs to do today; seek a path for their own individual selves and stay firm on it. 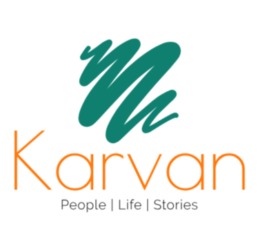 KARVAN envision to showcase the best and the brightest talent from Pakistan. If you have achieved an academic, personal or a professional milestone, or know someone who did, do send us a brief profile at talktokarvan@gmail.com.